This post and giveaway are sponsored by GIANT Food Stores. There is something that happens emotionally when the days start to stretch out, with the sun setting later and the breeze becoming warmer and the air offering the faintest scent of lilacs. It's the time of year that the fam and I spend more time outside, we ready our garden for planting and sneeze a lot because allergies are no joke. And just as the earth goes through a rebirth during this season, so does my meal planning. I embrace the fresh flavors of fresh produce and the charred savoriness of grilled food. 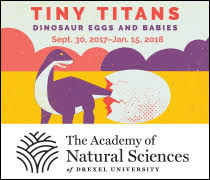 THIS IS NOT EVEN A JOKE, PEOPLE. Giant, in all of their amazingness, has introduced one of the most spring-iest and summer-iest flavors of all time: TOASTED COCONUT! We're talking toasted coconut everything: coconut cookies, coconut flavored water, coconut pancake and waffle mix, coconut gouda, coconut granola, coconut hummus, coconut popcorn shrimp (YES I DID), and (be still, my heart) toasted coconut ice cream. Can we get a collective ::swoon:: happening right now? Are you ready to dive in head first to this flavor season? 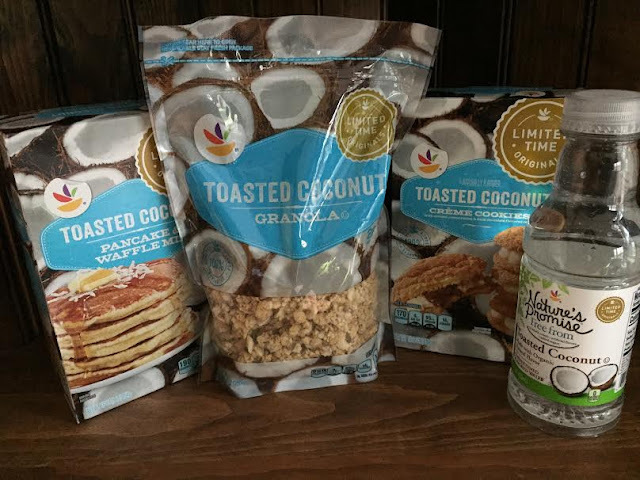 In honor of the limited-time Toasted Coconut product line, Giant is giving one of my readers a $25 gift card! That way you can buy $25 worth of delicious coconut products while they last! Or you can hide them and eat them all yourself. No judgement here. 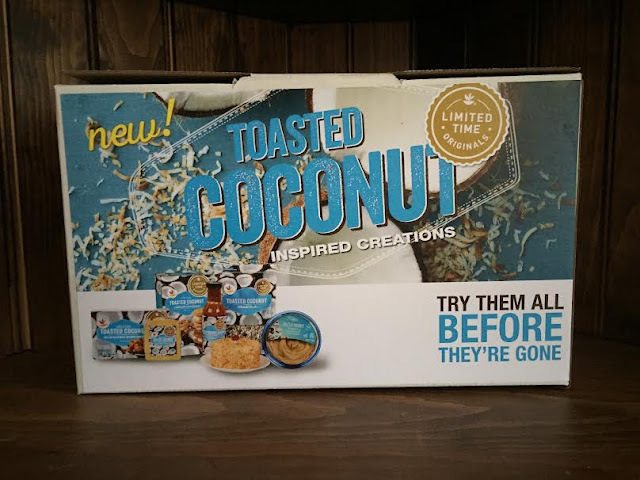 Learn more about the Toasted Coconut offerings on the GIANT Food Stores website and be sure to follow Giant on Facebook and Twitter. Disclosure: I was provided products to try to facilitate this review and conduct the giveaway. All opinions are, as always, my own.